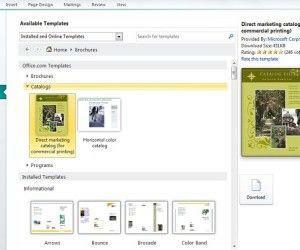 Microsoft Publisher 2010 helps create, personalize, and share a wide range of professional-quality publications and marketing materials with ease. 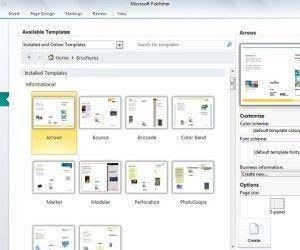 This article help you familiarize with Microsoft Publisher’s interface. With Publisher 2010, you can easily communicate your message in a variety of publication types, saving you time and money. Whether you are creating brochures, newsletters, postcards, greeting cards, or e-mail newsletters, you can deliver high-quality results without having graphic design experience. From New, select your template or start from scratch for a project. All Microsoft Office programs have this feature. 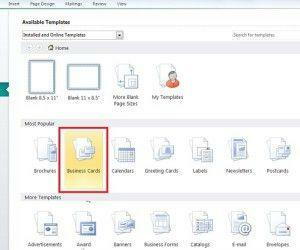 Select a blank Publisher template at the moment to simply go over the basics of Publisher. 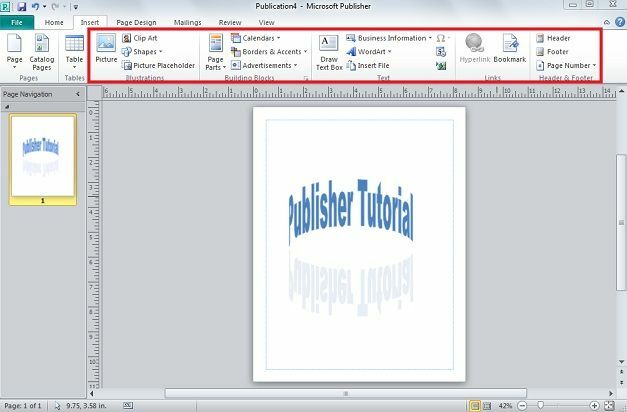 With your blank template open, open another Microsoft program (preferably Word, PowerPoint, or Excel). Most of all programs in the Microsoft suite of programs use similar interface for Home, Insert, Mailings, and in half the cases Review and View features. 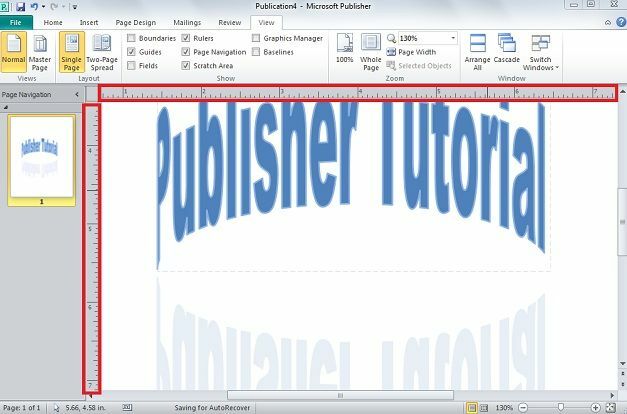 In the case of Page Layout the interface for Publisher is shared with PowerPoint. 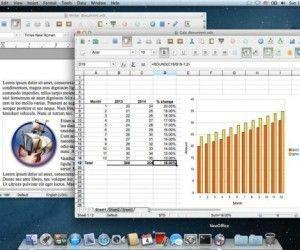 In above screenshot, the Home bar resembles other opened Microsoft office program for the most part, especially in the important features such text and formatting text. Next, go back to File and select Recent. This will show Recent files opened and edited. Again, all Microsoft Office programs feature this. 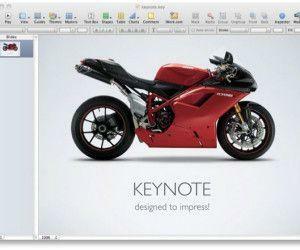 As stated before, many of the features such as Insert work in the same way as any other Microsoft Office program. 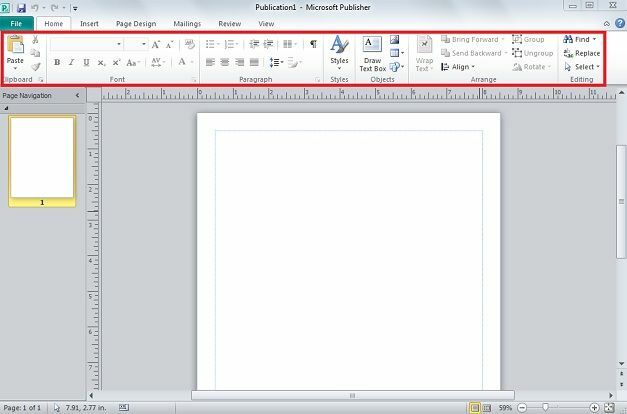 Microsoft Publisher has a unique feature, the page ruler on the side and at the top. 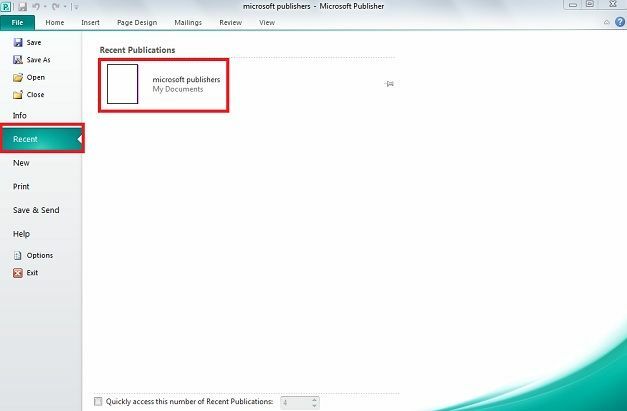 While other Office programs have this in some way, but it is more prominent in Microsoft publisher because user might have to print out his project for a variety of things such as banners, flyers, and brochures, all of which have templates to work with, and user will need to know more exact measurements than just the different sizes of paper he/she is dealing with. The menus change slightly depending on what user want get from Publisher just like PowerPoint. The general rule of thumb here is that if you have used Microsoft Word, PowerPoint, Publisher, and to some degree Excel. The interfaces are all the same even if the layouts are different for what the program’s main function is. 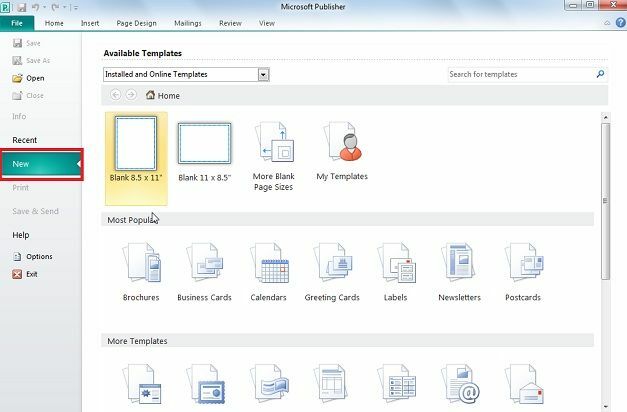 Whether you are working on your monthly newsletter, designing a new postcard, creating greeting cards, or developing a marketing campaign for your business, Microsoft Publisher 2010 helps you create the content you need more quickly, with more flexibility, and with better results. 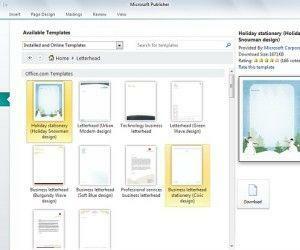 You can download free templates for PowerPoint and other MS Office programs.